10cm - 2.0m / 3.9in. - 6.6ft. 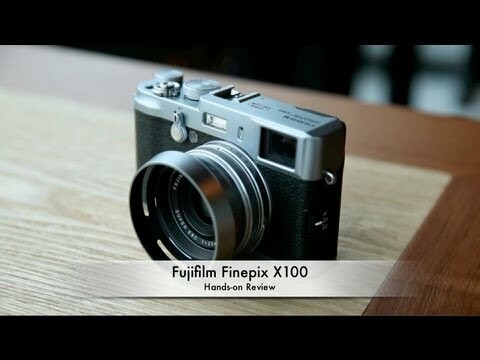 Latest price of Fujifilm X100 Camera in India was fetched online from Flipkart, Amazon, Snapdeal, Shopclues and Tata Cliq.